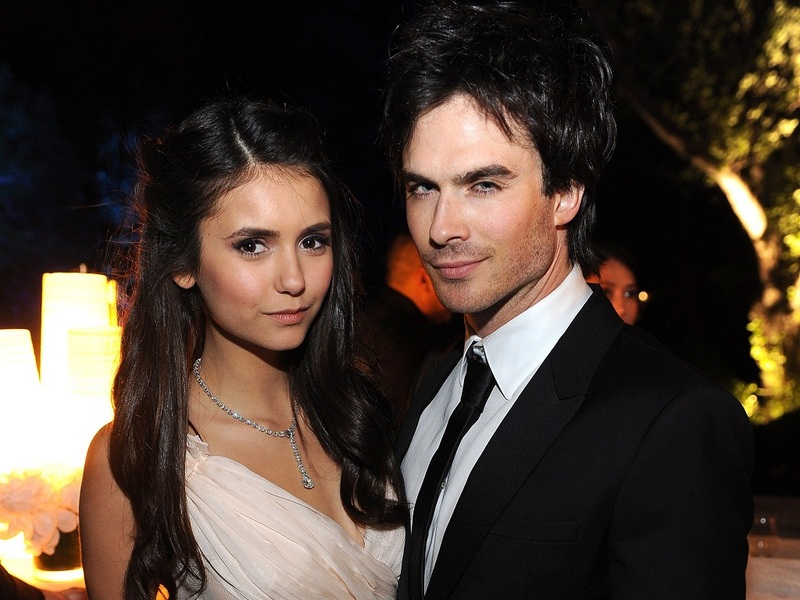 she required of Ian Somerhalder before they officially became a couple. “He has to be a happy person,” she said is her relationship requirement. Did he make her happy? He sure did: “You’ll laugh and enjoy life more,” she said. Because Somerhalder is a happy person, she credits him with being one way to deal with any stress in her life. Does Dobrev have other ways? Yes: yoga and chocolate.